The seventh instalment of the singer’s new EP, “PEOPLE”, is here. Coming off the back of a series of critically-acclaimed recent releases, RØMANS delivers the seventh instalment of his new EP “PEOPLE”, in the form of the stunning “Be Fine”. 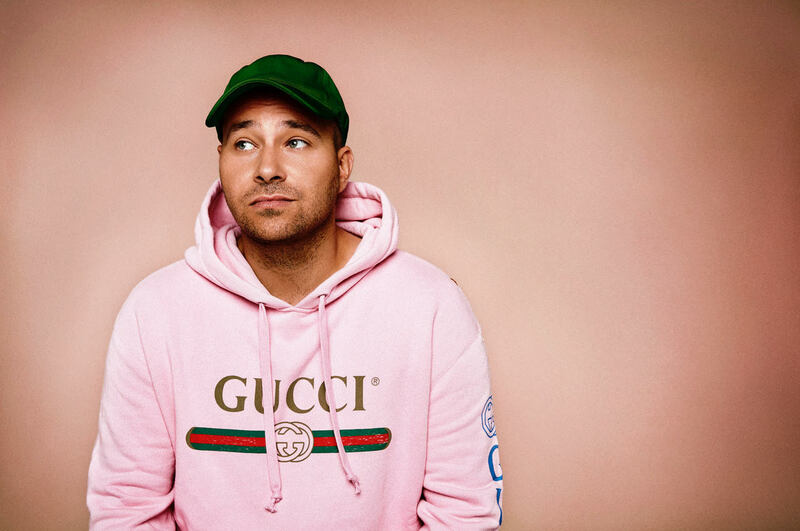 The upbeat, catchy melody works perfectly for the dream-like attached visuals, “Be Fine” illuminating RØMANS’ more playful side, with his Prince-esque falsetto carrying an 80’s soul-tinged, big band backdrop. The track itself details human tendency to turn to denial, while also acting as a cheerful reassurance that despite facing up to denials, things will be fine . Currently working with the likes of Khalid, Ella Mai and Demi Lovato, RØMANS continues to define himself against the current pop landscape, and is certainly one to keep an eye on in 2019. Watch the brand new video for “Be Fine”, below.